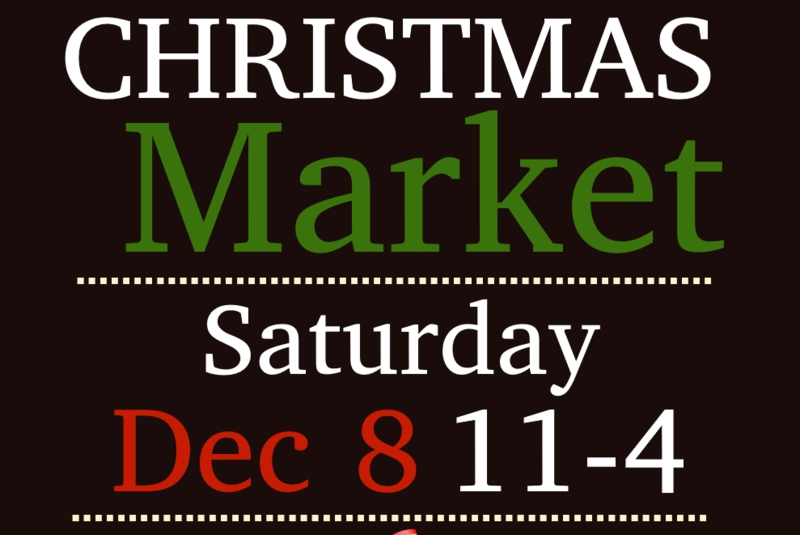 Visit Tealicious Tea Company at the Christmas Market! 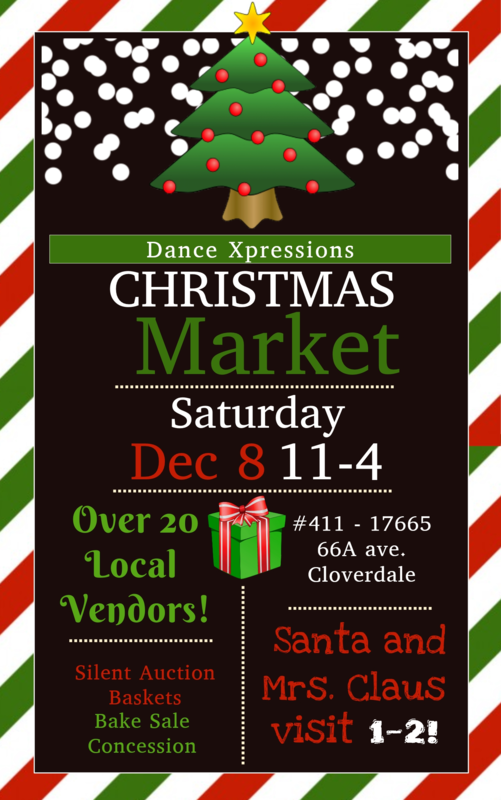 Join the Tealicious Tea Company on Saturday December 8th, as the participate in the Christmas Market being held at Dance Xpressions Studio. Tealicious will have some great teas for you to purchase just in time for the holidays. You can stock up on tea for when those holiday guests start pouring in, or they make a GREAT stocking stuffer! There will be over 20 local vendors and Mr and Mrs Claus will be stopping by fro, 1-2pm! Your can get 10% off your online order with your iShop Cloverdale App!